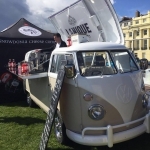 Price from £1370 based on dry hire with 2 serving staff for up to 6 hours serving time. 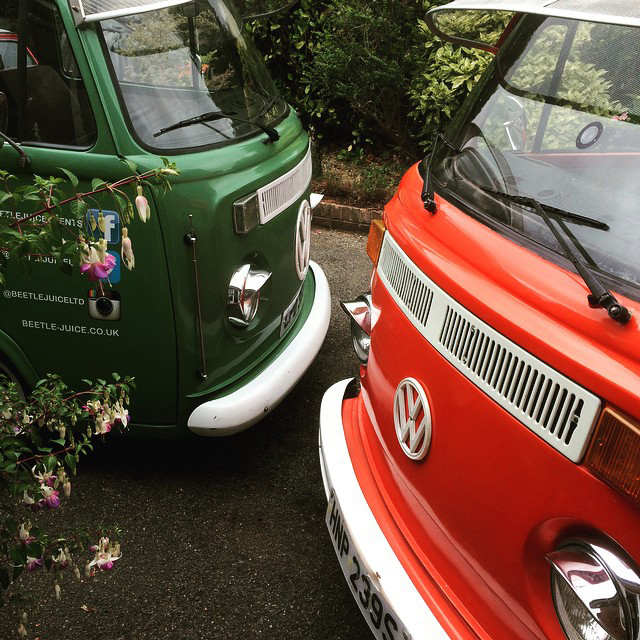 Starting life as a 1970's VW, these amazing campers have been fully restored & converted into the coolest self-contained cocktail bars! 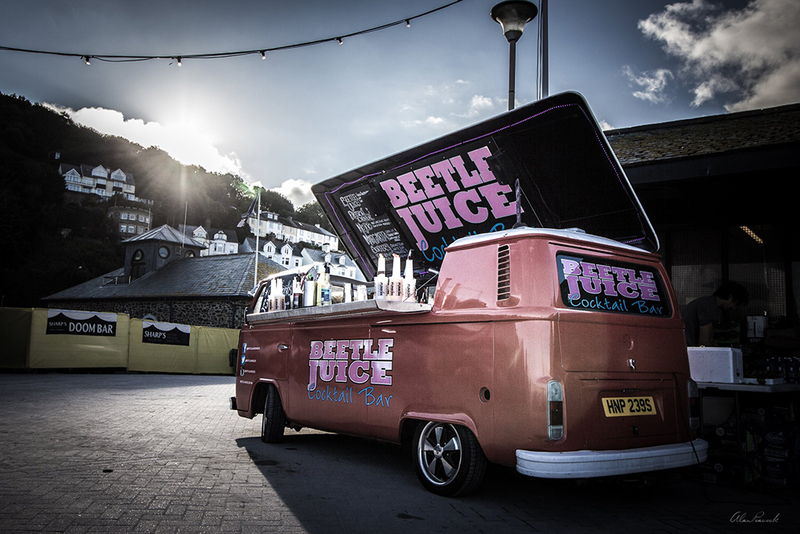 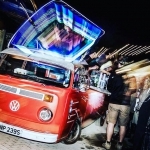 Full of colour, personality, a built in sound-system, lighting, & amazing mouth-watering cocktails, these mobile bars are designed to deliver a fun, exciting & totally quirky bar experience! 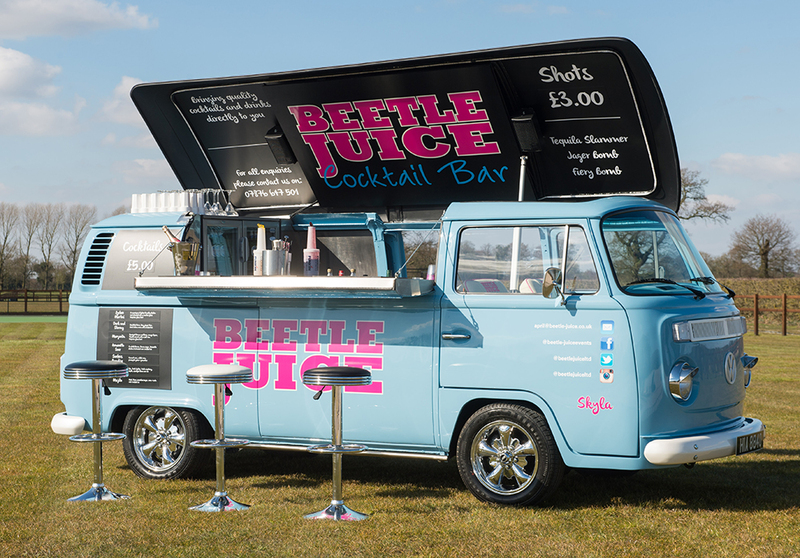 "They’ve become so popular with our guests, many of our friends now hire them for..."
An attention-grabbing attraction serving a range of delicious cocktails! 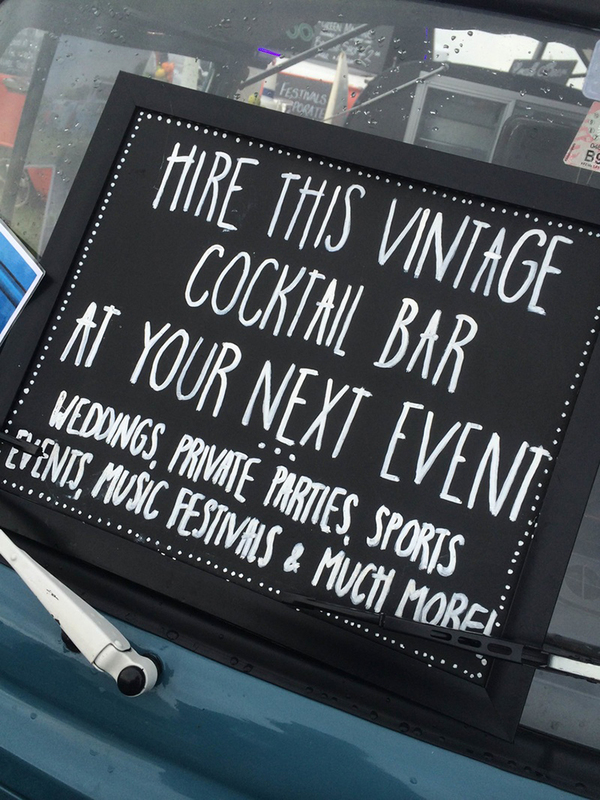 Available with a range of dry hire, pre-paid and price per head packages! 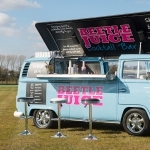 All cocktails are freshly made with the highest quality ingrediants! 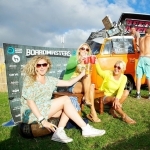 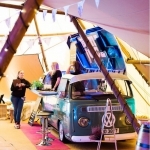 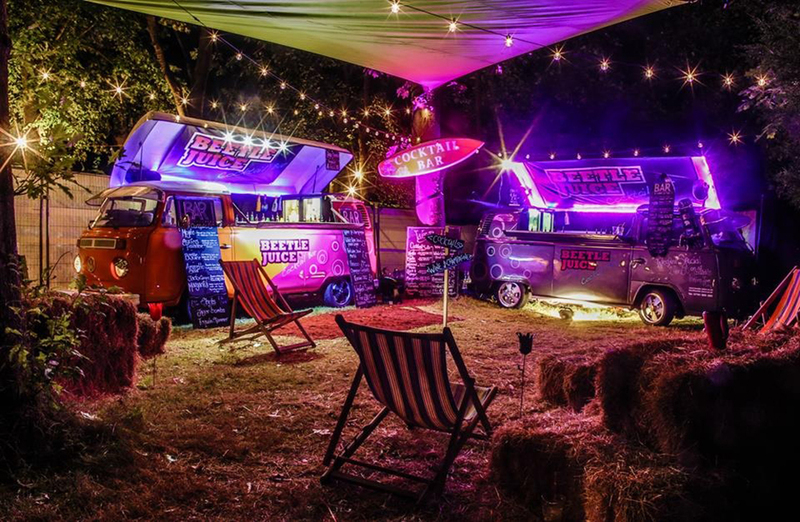 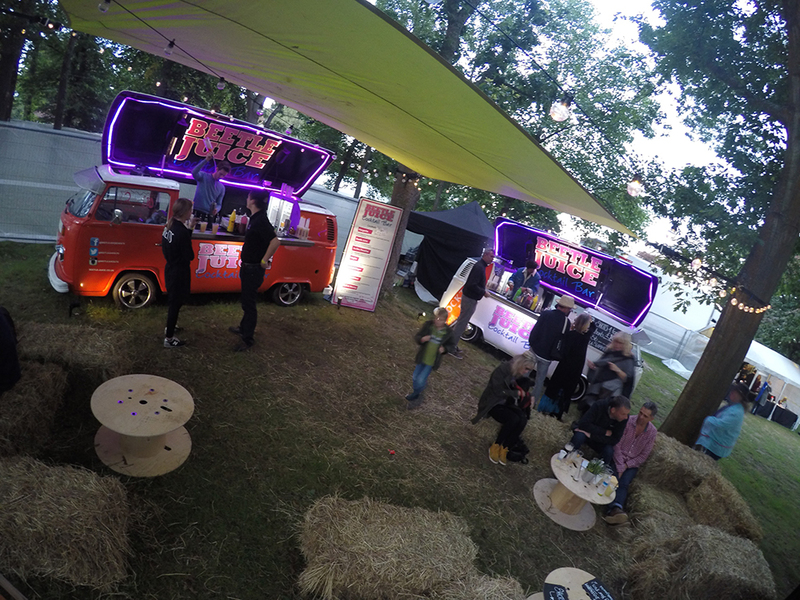 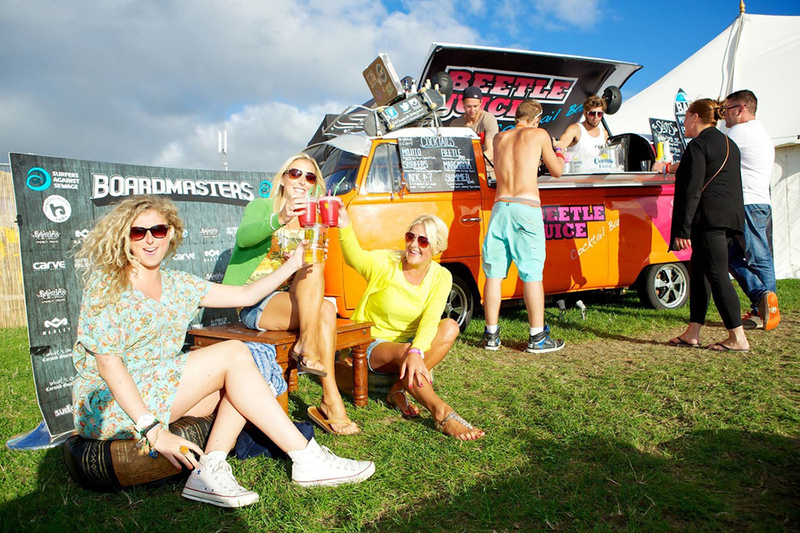 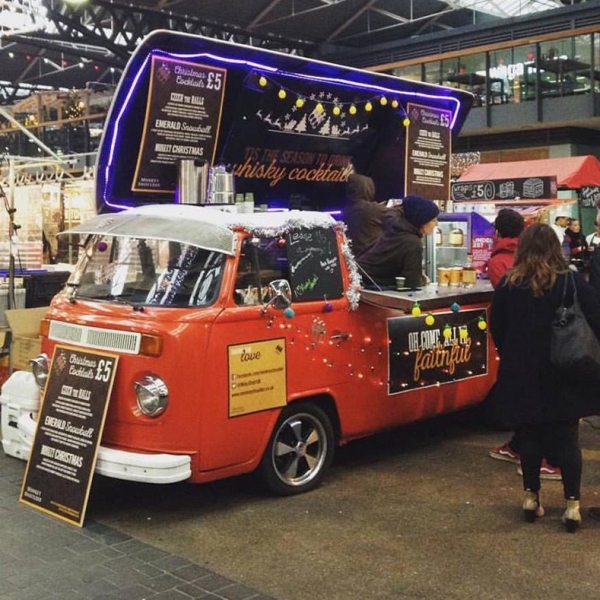 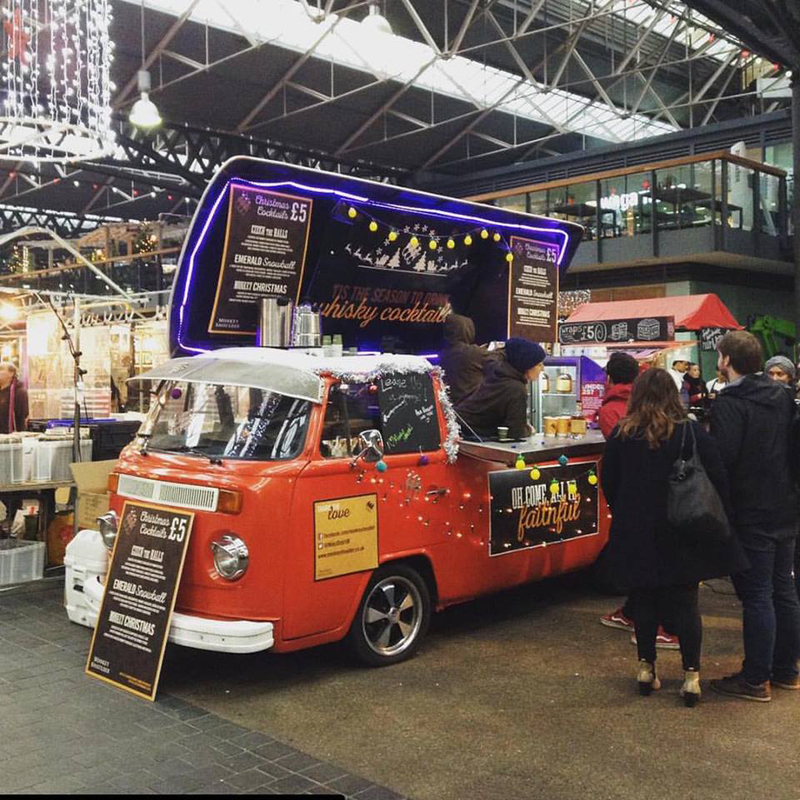 Make your event completely unique with a campervan cocktail bar! 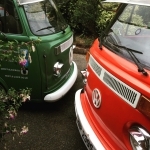 Starting life as a 1970's VW, these amazing campers have been fully restored and converted into the coolest self-contained cocktail bars! 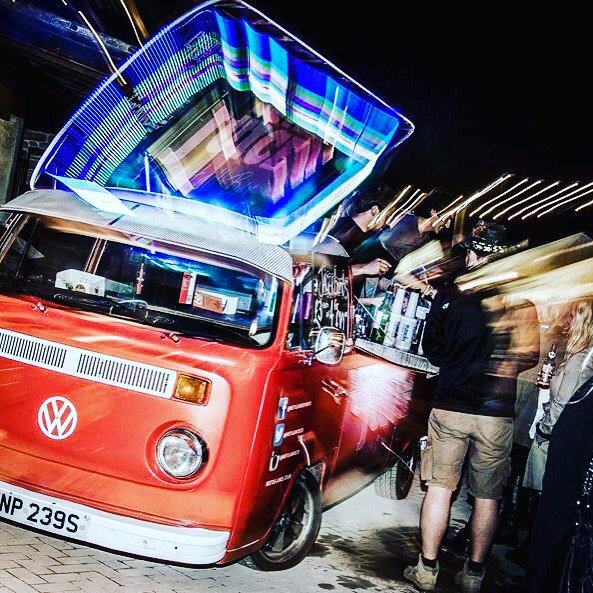 Full of colour, personality, a built in sound-system and lighting, these mobile bars are designed to deliver a fun, exciting and totally quirky bar experience! 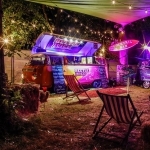  Perfect for weddings, parties, music festivals, corporate events, exhibitions, VIP areas, fetes, in fact any event looking for an attention-grabbing attraction plus some delicious cocktails. 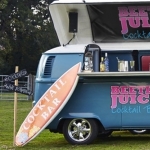 Creating freshly-made mouth-watering cocktails from high quality ingredients, drinks are mainly served in 12oz disposable cups with ice fruit and garnish. 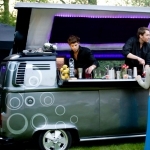 Dry hire a campervan cocktail bar and provide your own selection of alcoholic choices! 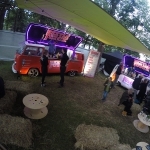 Serve yourself or have our professional cocktail barmen shake and make your drinks for you. 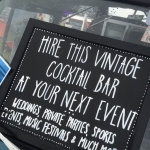 Choose from a £2000+ bar tab at your event. 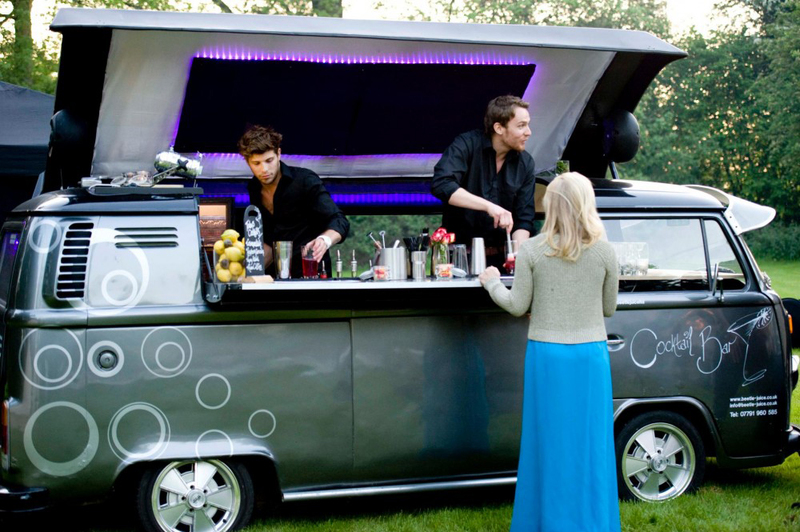 Let’s your guests drink all they want! We will help you build a bespoke menu and open the bar for up to 6 hours. 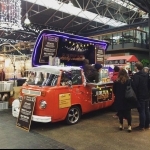 Plenty of time to sample the full menu! 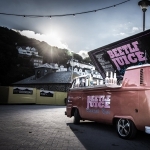 Please note: Travel expenses are to be added at the time of enquiry and vary dependant on venue location.